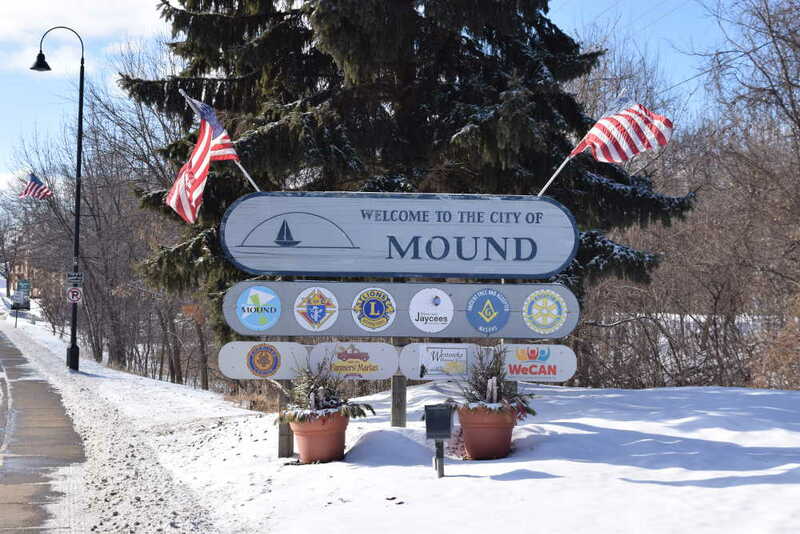 Mound is a city located on the west side of Lake Minnetonka in Hennepin County and about 30 minutes from downtown Minneapolis. It was originally home to ancient Indians which it's name is derived in reference to their burial mounds. Lake Minnetonka was first discovered in 1822 by Joseph Brown and John Snelling as they ventured up the Minnehaha creek via canoe from Fort Snelling. The lake remained primarily inhabited by Native Americans until about 1850 when a period of rapid settlement began and governor Ramsey labeled the large body of water Lake Minnetonka. It was during this time that Mathias S Cook and Frank Halstead settled here and the city began to take shape. It was shortly after this that Lake Minnetonka and Mound became a summer resort destination. Many large hotels were built including the Chapman House, Bartlett Place, Dewey House, & Hotel Buena Vista. During this time most visitors arrived via the streetcar boats via the lake. In 1912 the city was incorporated and the downtown area shifted from west shore of Cooks bay (now home to surfside beach) to it's current day location (corner of Commerce Blvd & County Rd 15). Quickly after incorporating the tourist industry started to die down and as a result the economy took a downward turn. Mound remaind primarily a tourist destination until 1946 when Mound Metalcraft was incorporated which later changed it's name to Tonka Toys. Tonka Toys was a large employer for the city and became famous among children for their Tonka Truck Toys. Tonka Toys has since left operations in Mound but the history and factory remain. 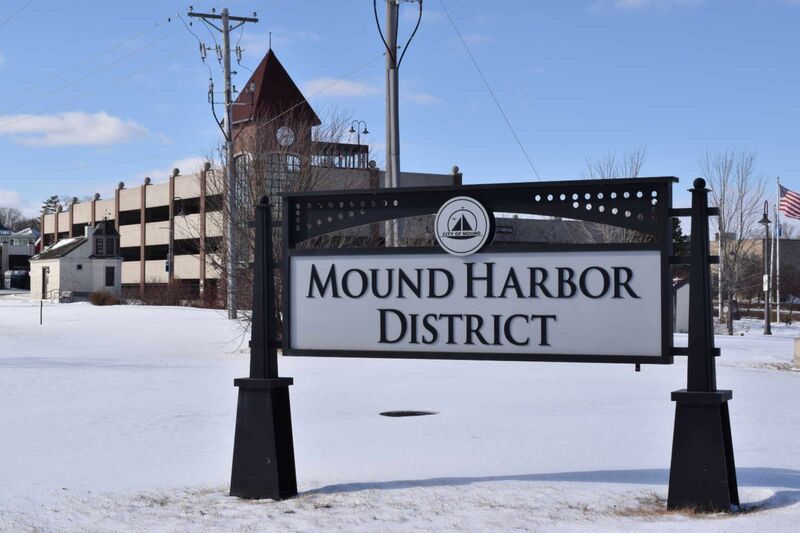 Mound's primary industry now revolves around lake recreation while many of it's residents commute to Minneapolis and surrounding suburbs for employment. The current day culture in Mound is considered a melting pot for the area. There are lake homes in the multi-million dollar price range while homes off the lake remain affordable. 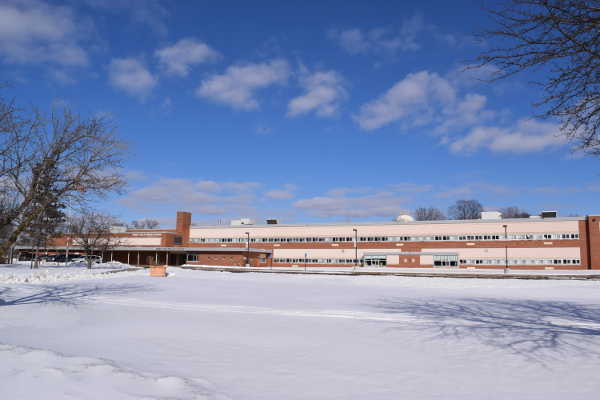 The school district is now referred to as Mound Westonka as it incorporates several other small surrounding communities. Mound Westonka Schools and sports are highly rated. Their mascot was the Mohawk until 1997 when it was changed to the White Hawks. Mound Westonka has two elementary schools, Hilltop Primary School and Shirley Hills Primary School, one middle school, Grandview Middle School, and one high school, Mound Westonka Highschool (MWHS). Neighborhoods and roads in mound are chopped up and winding due to the many miles of lakeshore. Neighborhoods such as Phelps Island (Originally called Island Park and now referred to as The Island by residents) and Three Points were their own separate municipalities but have now been incorporated as part of Mound. The neighborhoods all have their own character and personality. Dominated by lakes the largest and most predominant lake is Lake Minnetonka. Consisting of over 14,000 acres of surface area the lake draws lots of people interested in boating, fishing, and all other recreation. Smaller lakes include Dutch Lake and Lake Langdon. 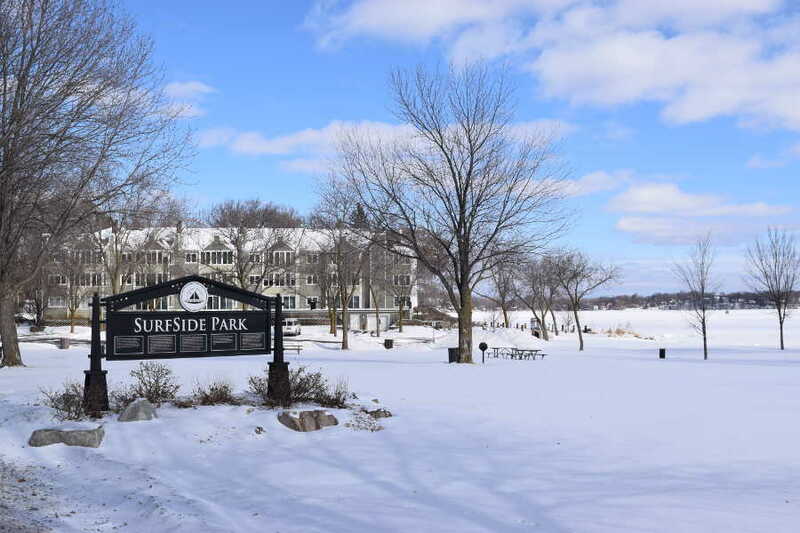 The largest public beach is Surfside Beach located on the north western shoreline of Cooks Bay. Smaller beaches include Centerview Beach, Bluff's Beach, Canary Beach, Scherven Beach, & Wychwood Beach. There are also many parks in Mound including the following Alwin Park, Avalon Park, Avon Park, Belmont Park, Carlson Park, Chester Park, Crescent Park, Doone Park, Dundee Park, Dutch Lake Access, Highland Park, Lost Lake Park, Philbrook Park (Clover Circle), Ridgewood Shore, Scherven Park, Seton Park, Sorbo Park, Surfside Park, Swenson Park, Three Points Park, Tyrone Park, Veteran's Park, Veteran Plaza, & Weiland Park. No matter where you live in Mound there is sure to be a beach, park, or lake within walking distance.